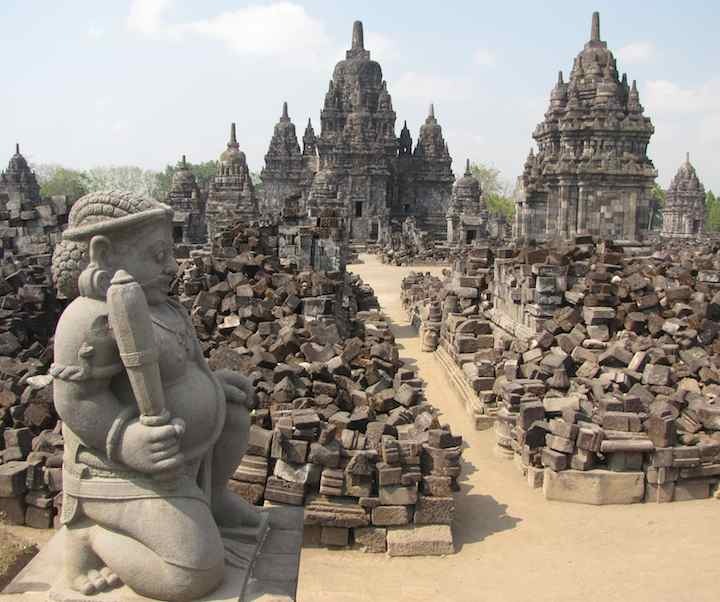 Sewu temple is the second largest Buddhist temple in Indonesia, Borobudur is the largest. The Sewa temple is located in the Prambanan temple complex in Yogyakarta, Indonesia (about 1 km away from Prambanan temple). They are rebuilding many of the temples on the site which now lie in ruins. 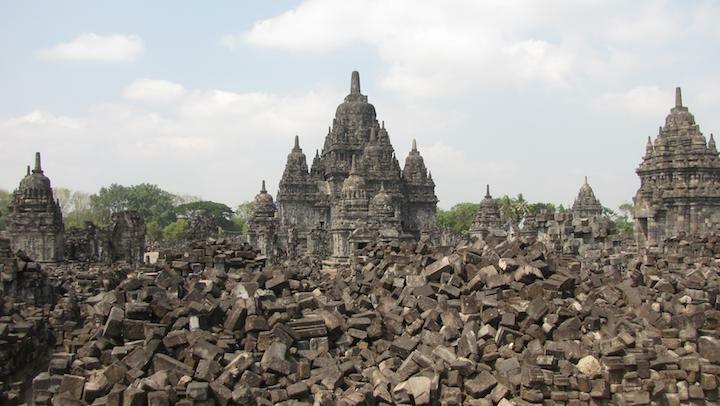 Candi Sewu was likely built in the 8th century as the royal palace at the end of the Rakai Panangkaran kingdom. First I must tell you that the photographs are really nice. But the spelling of the place SEWU TEMPLE changed to SEWA TEMPLE in the same line. Kindly tell me more about the Panankaran Kingdom. I want to put up more historical info but I am way behind. I have years of trips I want to put up information about. Two of my hopes for 2013 are to travel more and to post more on my past travels (including many more photos and more info).